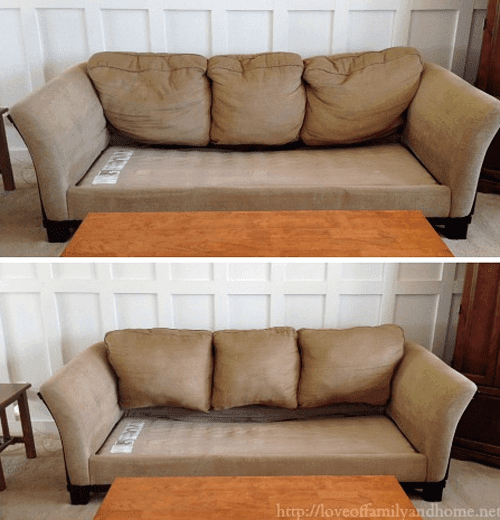 After years and years of use, it’s easy for couches to become saggy. They stay around the house forever, but after just a few years of nap times and lazy weekends watching Netflix, they can get a little floppy. 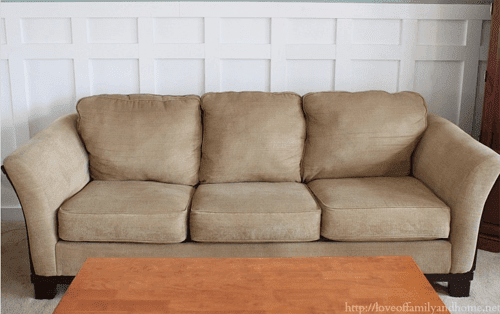 However, replacing your entire couch doesn’t need to be the answer when this happens. Instead, thanks to Tonya from Love of Family and Home, you can easily fix the sag without having to spend a ton of money in the process. 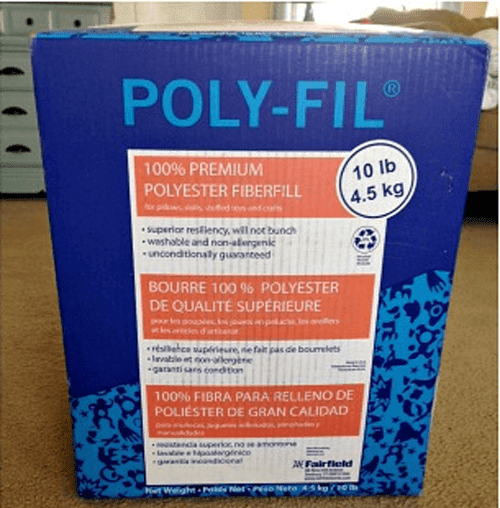 Tonya began by removing the cushions and pillows, washing them thoroughly, and used Poly-Fil to fill half of the couch. After the throw pillows were clean and dry, she filled them with Poly-Fil as well. 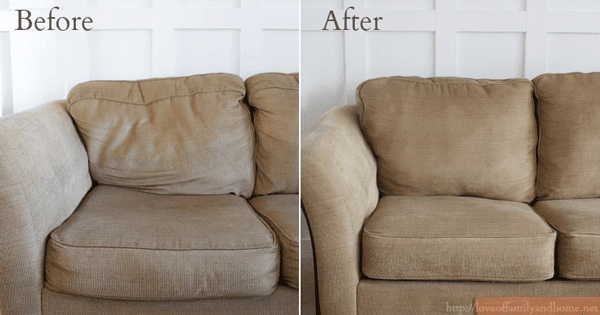 Not only is this an inexpensive material, it made them look just like new when she was done. She then did the same thing to the back cushions. 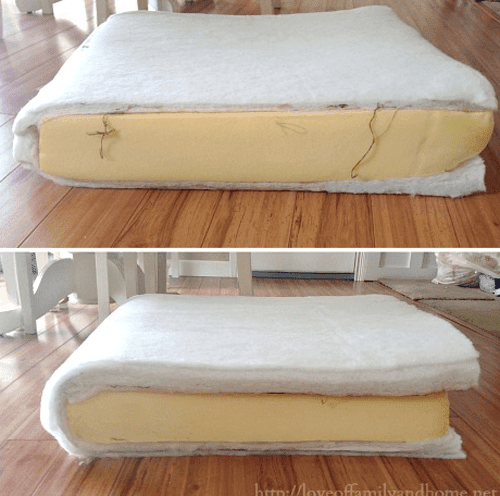 For her couch, they were attached, so she unzipped the cushions and stuffed the filling in until they were firm once more. You can see the couch already starting to perk up. Next, she redid the main seating cushions. 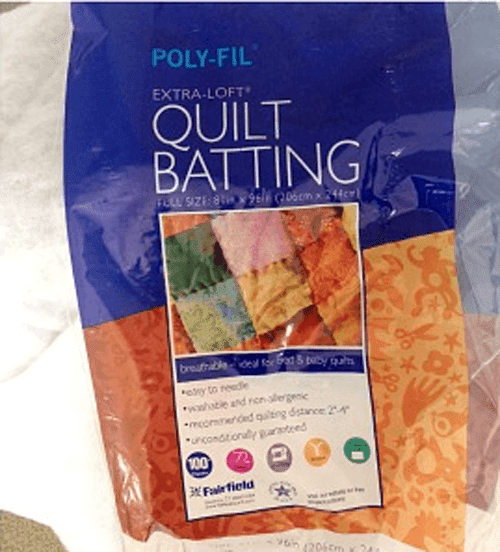 Because these need to extra comfy, Tonya used quilt batting. She stacked not one, but three layers of the batting onto each cushion. 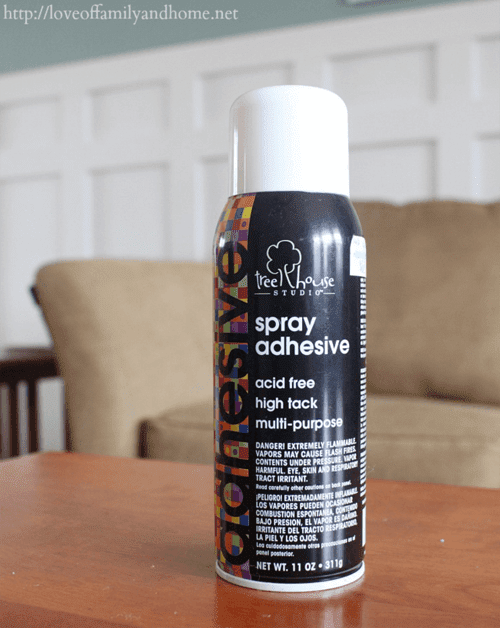 And to keep the batting in place, Tonya used a spray adhesive in between each layer. 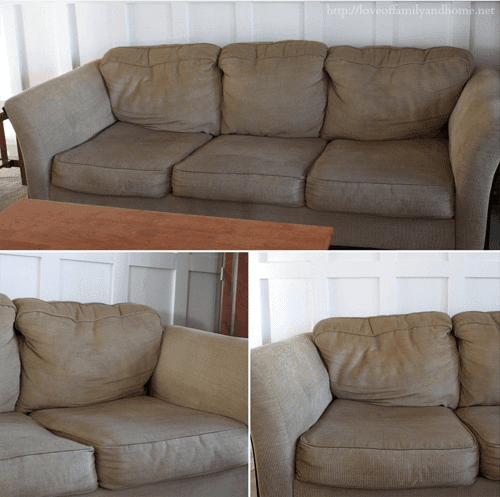 After she was finished, the couch look just like new! 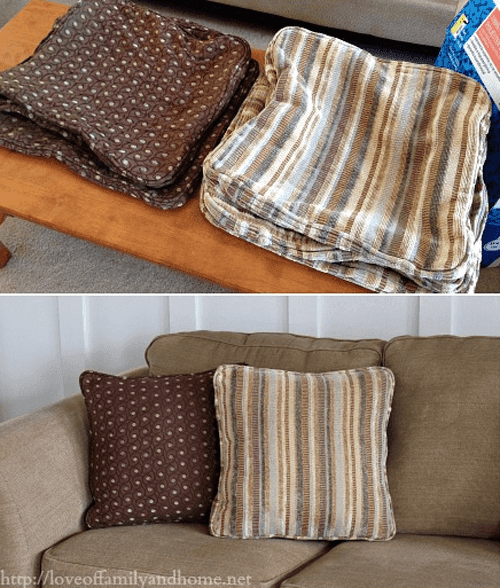 Unfortunately, now the couch will be so cozy you may never want to leave! To see more photos and learn more about Tonya’s project, click here.